This 3 hour executive workshop is designed to help you improve your overall understanding of the key drivers of your business costs and profits to better understand how to create and manage a budget and align it with your business strategy. You will discover where the gaps are in your business and where money is being lost. You will learn how to create financial plans and strategies to recover the money you are losing. You will acquire effective methodologies to measure, evaluate and re-calibrate your business performance to set goals and develop strategic plans for your organization. Led by Tim Miller, a trusted advisor who has spent almost two decades in financial modeling, this executive program is designed for financial leaders to help you discover the tools, techniques, and special considerations that will increase the accuracy of your financial forecast and budget and develop a more robust analysis process that will improve your overall financial strategy. By utilizing the best practices in designing financial models, you will learn how to build effective financial models using Excel, develop accurate financial projections by using customized forecasting and budgeting drivers. You will also discover how to build a comprehensive financial dashboard that includes key metrics and KPIs which will aid your senior management in making effective decision making. Through hands-on exercises and case studies, you will also discover how to model important risk factors and stress test your models with effective sensitivity and scenario analyses. At the end of the program, you will walk away with an enhanced understanding of forecasting and budgeting and solid financial modeling skills. The new Office 365 profile card can identify information relevant to you based on the person you’re looking up. It’s one of several improvements to enhance how you collaborate with colleagues and external contacts. With SharePoint Online, you can share a site with users from specific domains – perfect for when you want to limit sharing with a particular business partner. 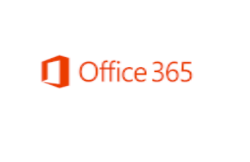 Discover the latest in how we’re improving the Office 365 experience for IT administrators. The special new pane for Editor in Word helps writers better understand its suggestions for spelling, grammar and style. More phishing attacks are coming. They’re getting more sophisticated too—fooling ever trained IT professionals. Here’s how to identify common phishing attacks. And how to protect your data if (worst case) you do get hacked. Your Office 365 Admin panel contains a message center that provides update son the all the new updates and changes inside office 365. These have recently begin transmitting to admin user accounts only as a weekly update digest. Here is a short list of just some of the changes announced in the last 7 days: Note many of these features may not be available in your particular subscription. If you would like to receive detailed updates on what is changing contact us to know more. Likewise if you want to know how to access this information for talk to us. 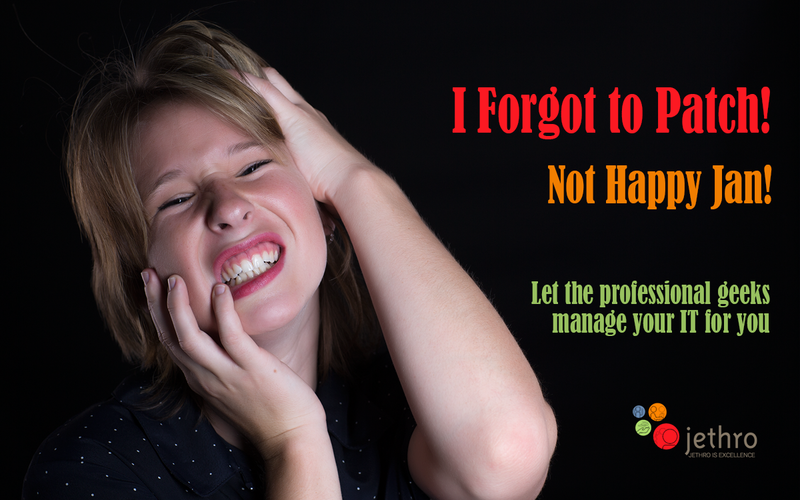 Protect your critical business data today! Call now on 07 3888 8500 to lock in this special offer before time runs out. *for new customers only, per computer or laptop; offer valid to 30 June 2017.